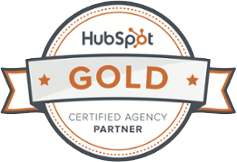 I attended HubSpot’s Inbound marketing conference for the first time this month, and I’m glad I did (and not only because I finally got to try New Haven pizza—er, “apizza”—on the drive back to NY). The sheer number of presentations at Inbound means you only see a fraction of what’s available at the event, but fortunately some presentation materials are available on the conference website. While the material that was covered varied, here are few recurring themes across the many sessions and keynotes. The attractiveness of Facebook ads came up again and again through the conference, with one presenter saying if you had to choose one paid social platform—whether you’re in B2B or B2C—Facebook would be the way to go. This is true even despite the recent negative press on Facebook’s advertising service. One big reason for the platform’s attractiveness, even for B2B, is the sheer amount of time people spend on Facebook: 50 minutes a day on average vs. 2 minutes a day for LinkedIn, for example. Another strength is the deep level of filtering offered by Facebook; letting you focus your advertising efforts, for example, on just a subset of users who have visited a certain product page on your website. This can be particularly valuable for smaller businesses and those with a longer sales cycle, letting them concentrate their budget on cultivating only those prospects who are most likely to convert. Chatbots were at the heart of the keynote presentation given by HubSpot cofounder and CTO Dharmesh Shah. And with everyone from Bank of America to UPS rolling out their own bots, it isn’t surprising that Shah has been working on one for marketing and sales as well: GrowthBot. For users, a big draw of chatbots is the ability to get answers to questions quickly—e.g., you can just ask the bot a question like “what was our organic website traffic last month?” and get the results immediately, without having browse through Google Analytics. But as Shah pointed out, tools like Amazon’s Alexa show that the technology is getting sophisticated enough that using it is as easy as speaking with another person—i.e., you can take action and get the information you need from the tool without having to learn how to use it. It’s long been clear that the various analytics, automation and other tools out there are a powerful way to improve on marketing efforts. Advertisers have known for a long time the power of imagery, for example—but seeing real data on the effectiveness of visuals in content is staggering. 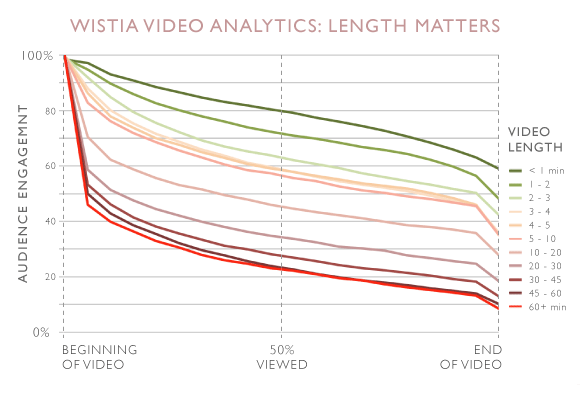 And getting real data on videos means businesses can not only feel more confident about producing videos but also have guidelines (see below) on the content and length that works best for them. Most of the sessions I attended had useful tips, but some of the best ones also explored broader shifts in people’s behavior and the ramifications for how (and where) businesses should engage their audiences: trends like the rise of messaging apps used in and outside the office, rising acceptance (and expectation) of automated support, and so on. Ultimately of course there’s no replacement for taking the time to learn your customers’ individual needs and pain points. Creating buyer personas through interviews with current or past customers is great, as is visiting relevant forums where your audiences spend time. Another presenter had a great suggestion particularly for B2B: scouring industry-conference websites, focusing especially on the content of individual info sessions. That could also lead you to articles or other resources created by the presenters or books on Amazon, in turn helping you find even more possible topics of interest to your audience. 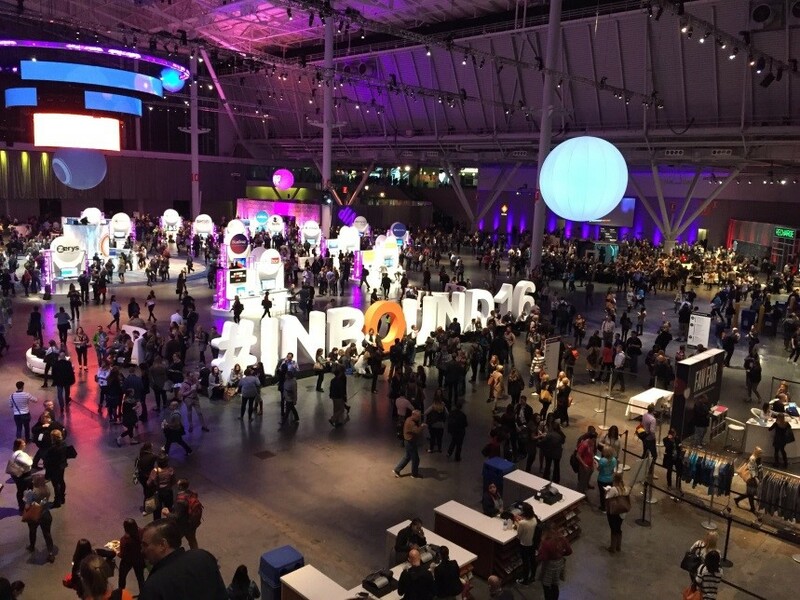 All in all, the various sessions at Inbound 2016 did a great job of illustrating the importance (and challenges) of inbound marketing—and the inescapable fact that it’s not going away. But in a way these changes are not as strange as they might seem at first glance. Yes, it’s true that “marketing is changing/has changed” and that “technology is reshaping our habits,” but what gives the inbound approach its real staying power is that it also understands that there are some aspects of human nature that don’t change. People just appreciate it when a business does not hound them with services they don’t care about; they like it when a business actually works to provide them with value when it does contact them. Makes sense, right?